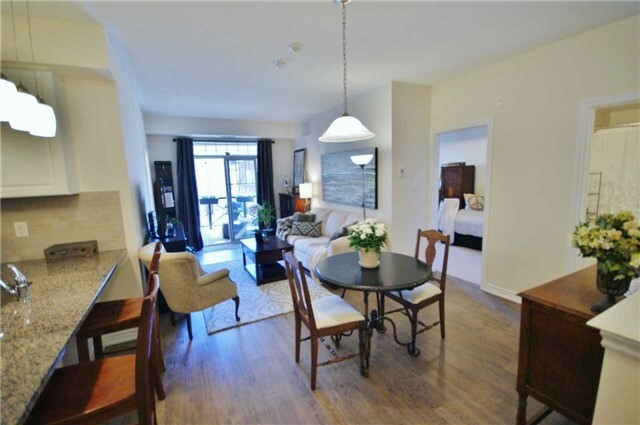 Incredible Opportunity To Own This Spacious 2Bd/2Bth In Oakpark. 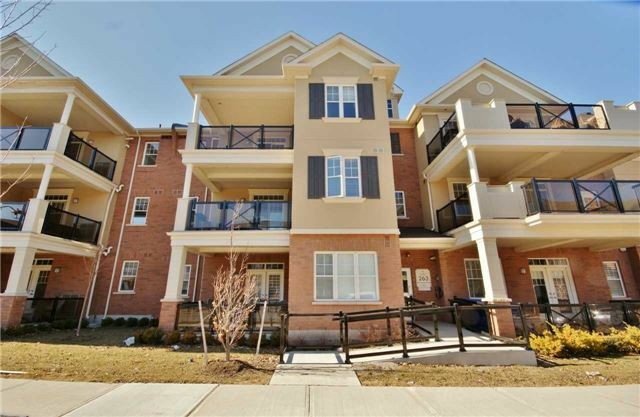 Built By Ballantry, This Awesome Condo/Townhome(Over 1000 Sqft) Is Located Next To Everything You Need For Today's Living! 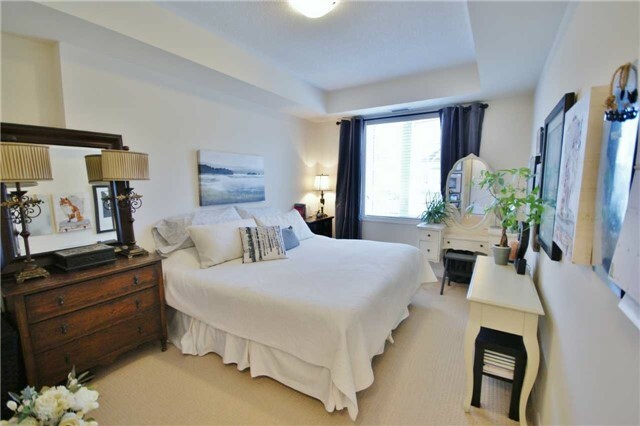 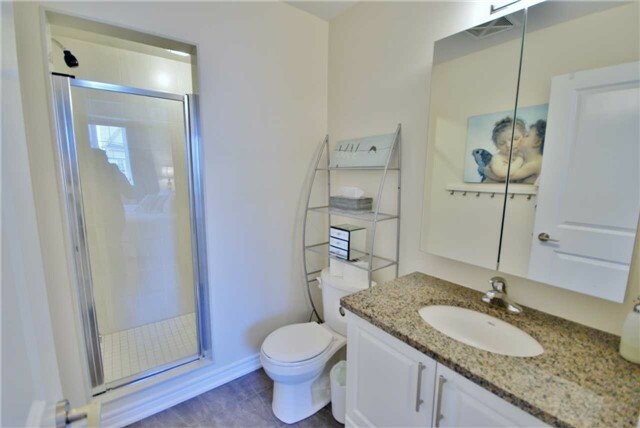 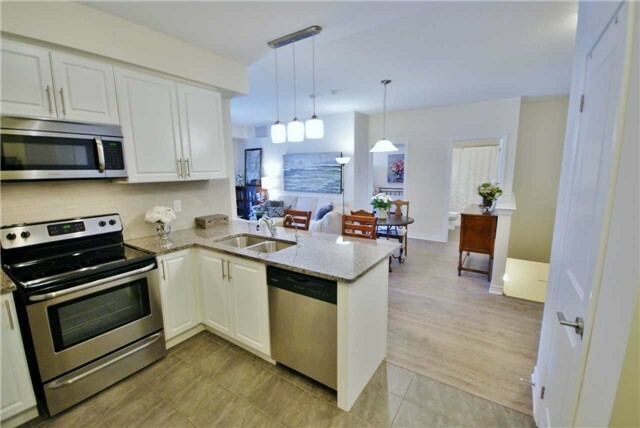 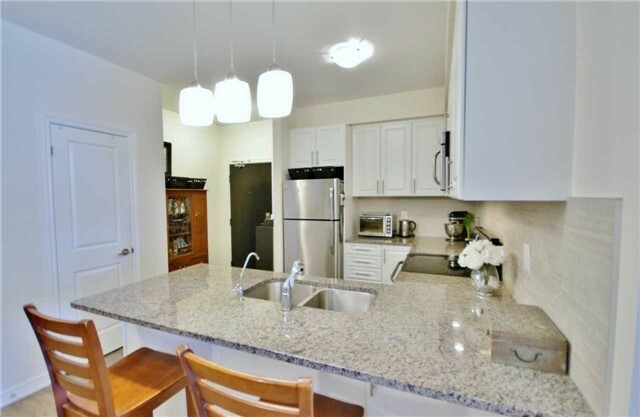 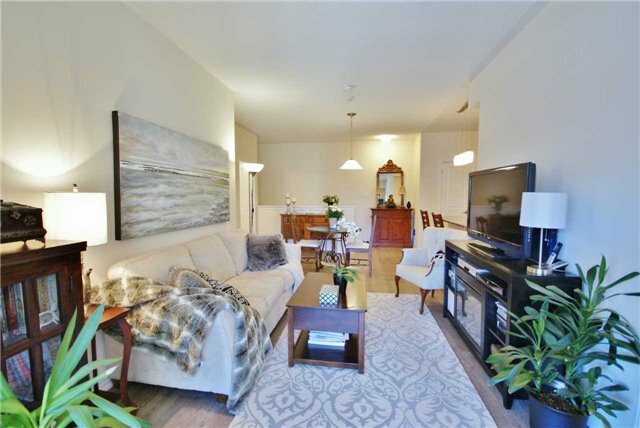 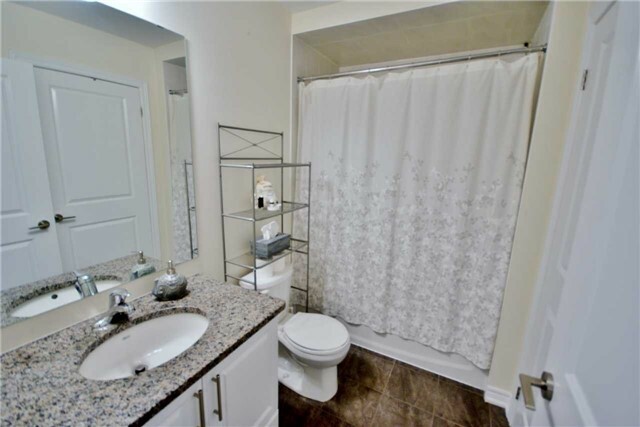 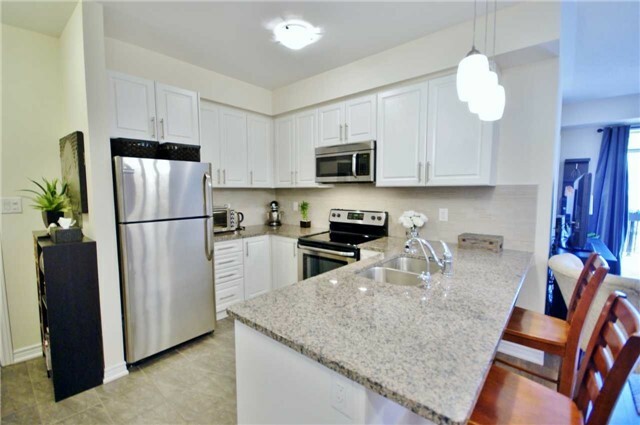 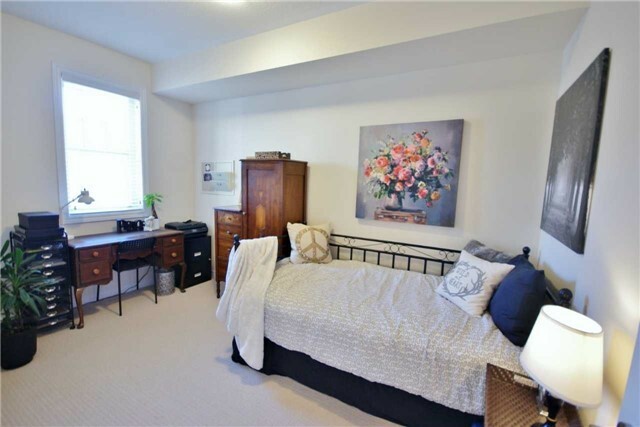 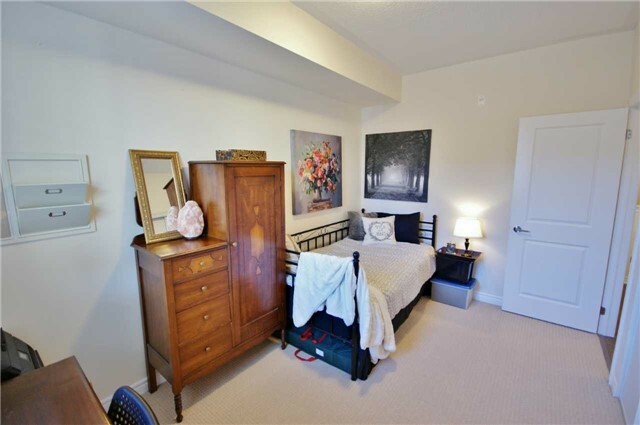 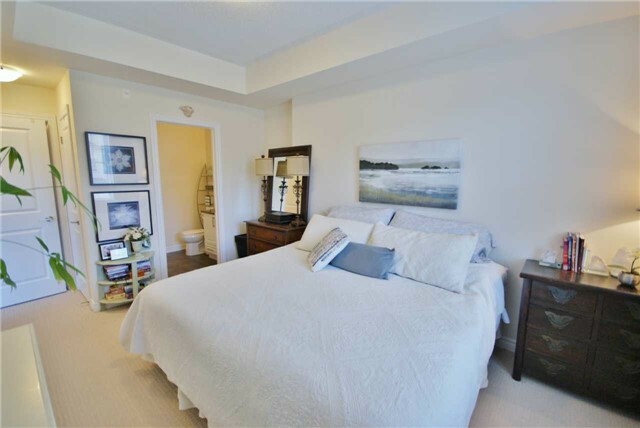 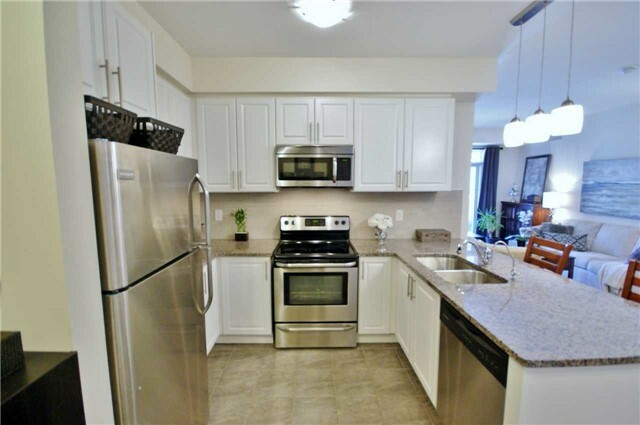 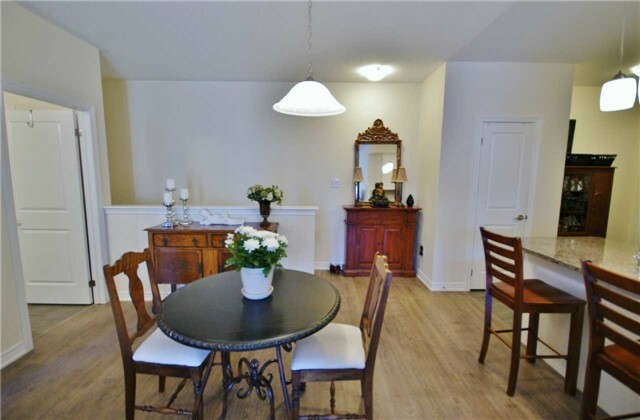 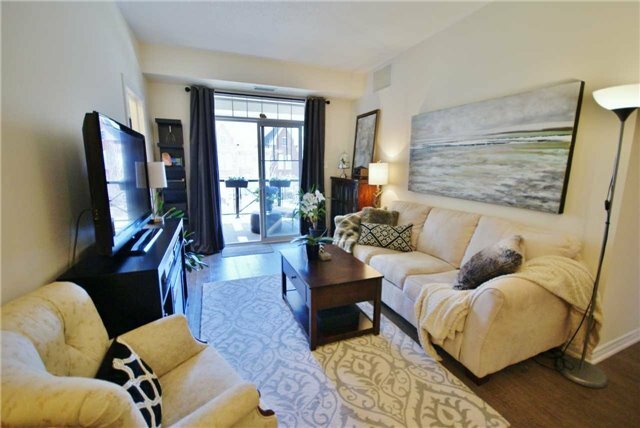 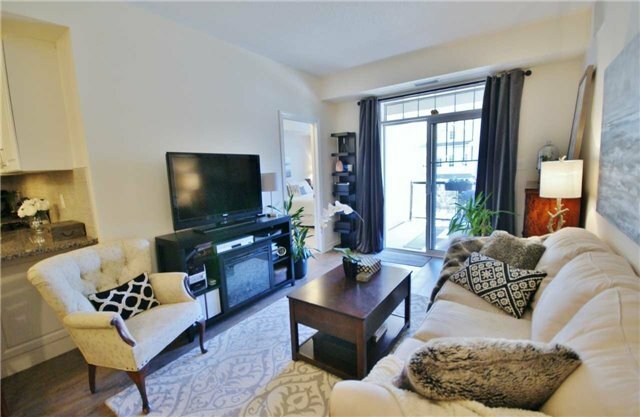 This Nicely Upgraded Unit Is Close To Transit, Sheridan College & Oakville Mall. 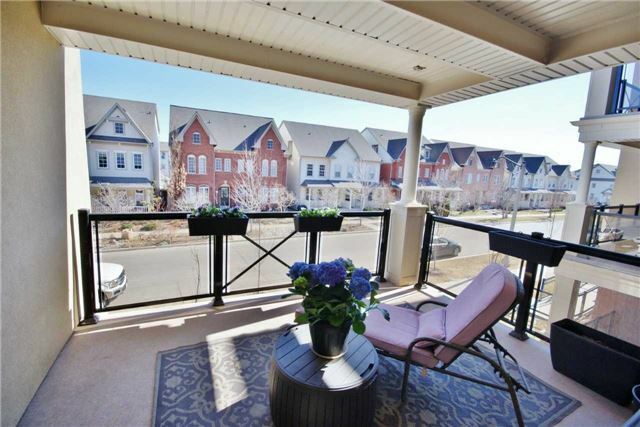 Open Concept, With An Over Size Balcony, 2 Nice Size Bedrooms & Kitchen W/ Breakfast Bar. 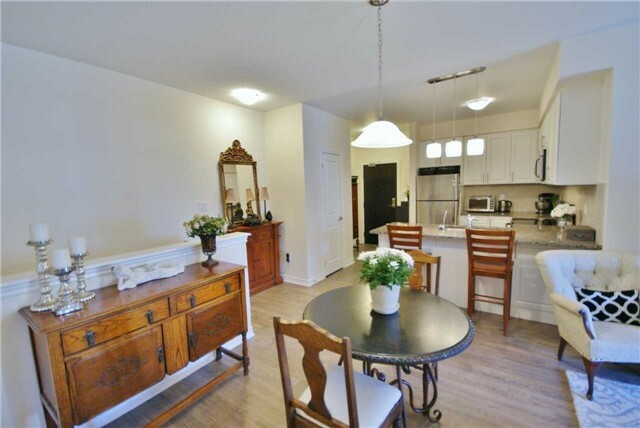 Bonus Attached Garage Accommodates 1 Car W/ 1 Additional Spot. 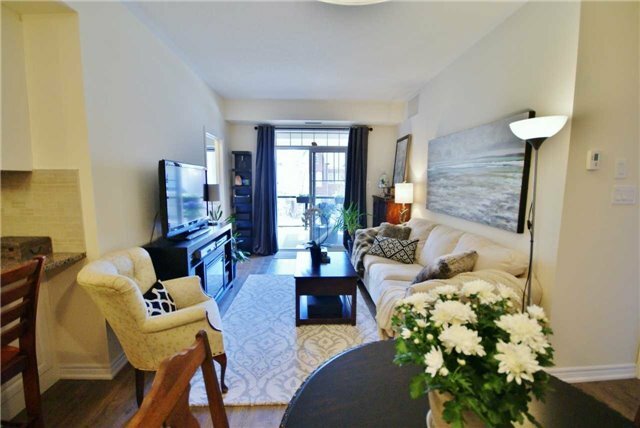 Upsize, Downsize, 1st Time Buyer,Perfect! 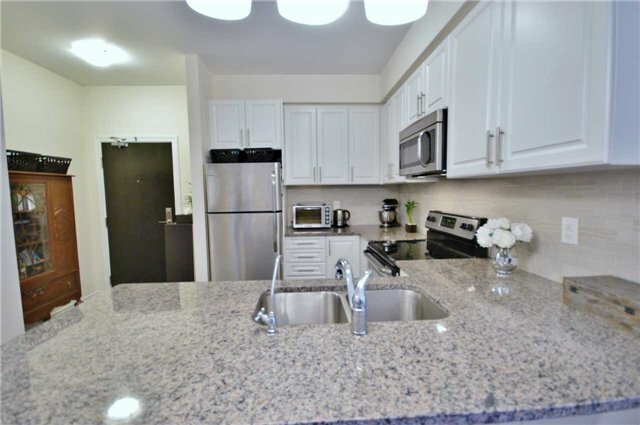 Extras:Stainless Steel Fridge, Stove, Dishwasher, Built-In Microwave, Stacked Washer And Dryer, All Light Fixtures And Window Coverings.